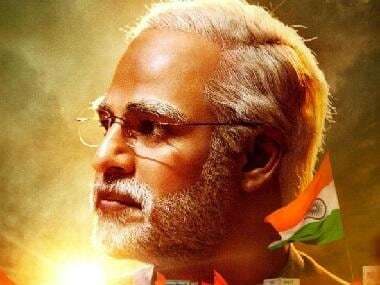 On 22 March, Javed Akhtar had taken to social media to express shock over finding his name in the lyricists' credits of PM Narendra Modi, even though he had not written any songs for the biopic. Sameer, who was also mentioned in the credits, spoke about the issue with Mid-Day. "After reading his tweet, I called Javed saab to tell him that I too was not approached by the filmmaker or the production house to work on the biopic. I haven't written any song for the movie. I don't understand what they are crediting me for," he told the publication. To clarify the issue, he said he had reached out to T-Series but said that they were also clueless. Sameer added that he even tried reaching out to director Omung Kumar and producer Ssandip Singh but their phones were switched off. The film has been called “propaganda by the BJP to influence" voters during the Lok Sabha elections by the opposition. It was recently reported that the Election Commission had served a show cause notice to Dainik Bhaskar, T-Series and Legend Global Studio, owned by Singh for alleged Model Code of Conduct violations. The notice stated that the film's full-page ad carried in the Hindi language daily Dainik Bhaskar appears to be a 'surrogate advertisement' which may have "political overtures" contrary to the tenets of Model Code of Conduct. 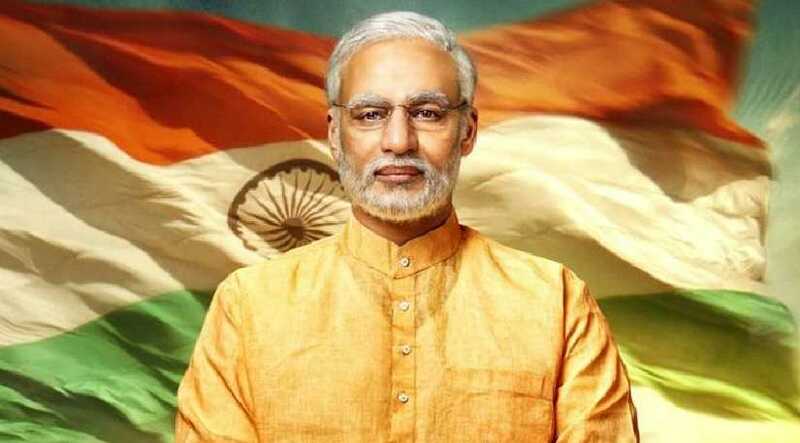 PM Narendra Modi is scheduled to hit cinemas on 5 April.